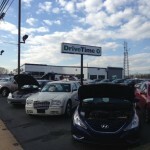 DriveTime Automotive Group is the nation’s second largest used car retailer focused solely on used vehicles. Based in Phoenix, Arizona, DriveTime was founded in 2002 and operates over 140 corporate-owned dealerships in 27 states, employs over 5,000 people across the country and serves over 140,000 customers each year. 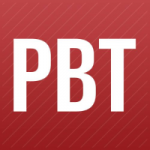 DriveTime has sold more than 750,000 used cars to consumers of all credit types and services a $3 billion loan portfolio through 3rd party servicer, Bridgecrest. We attempt to respond to all media inquiries within one business day. All customers should use our contact us page for assistance. 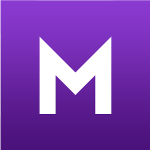 Visit our investor relations page. 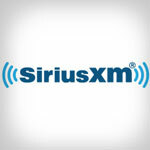 Any vehicle across DriveTime’s 140 dealerships that is equipped with a factory-installed satellite radio qualifies for three months of free, all-access SiriusXM services. Tempe-based DriveTime Automotive Group Inc. is hiring 180 employees as it launches its new licensed third-party subprime auto loan servicer, Bridgecrest, to separate it from its automotive retail dealerships. In an effort to help those with poor or no credit attain a reliable vehicle, DriveTime offers a new take on your traditional Buy Here Pay Here dealership. DriveTime does it’s auto financing in-house and looks at every customer’s information individually so that everyone is approved. AutoRemarketing spoke with DriveTime vice president Greg Sax about the rebranding of its service division to Bridgecrest and what steps the company took to come to this decision. 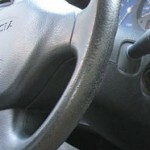 Sax also spoke about how this will not affect the way that DriveTime is currently operating and how it plays into the company’s long-term roadmap. On April 5th, DriveTime announced the rebranding of its service division, formerly known as DriveTime Acceptance Corporation, to Bridgecrest Acceptance Corporation. 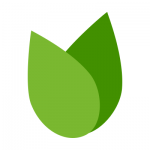 Bridgecrest will service all 220,000 DriveTime accounts, as well as be a licensed third-party servicer for other affiliated finance companies. OfficeInsight takes a deep look into the design inspiration behind Drivetime’s new corporate headquarters in Tempe, Arizona. Partnering with exterior architect, Butler Group and interior design firm Phoenix Design One, the articles dives deeper into the reasoning behind it’s floor plan, amenities, conference room and why the building is designed the way it is. Slate – Must Every Office Now Look Like a Hip Tech Startup? 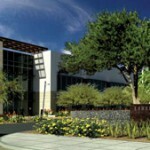 Spotlighting DriveTime’s new headquarters located in Tempe, Arizona, Slate discusses the new buildings inspirations and takeaways. The article discusses how the design of the building represents who DriveTime is as a company and expresses their core values and transparency. On February 15th, the Arizona Business magazine presented DriveTime with an Industry Leader of Arizona Award for their contribution and impact in Arizona in the Retail field. 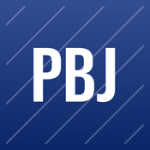 On February 11th, the Pittsburgh Business Times reported that Drivetime will be opening up its first dealership in western Pennsylvania in early April. 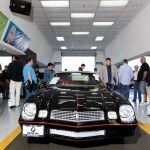 The dealership will span 27,000 square feet and will have an adjoined inspection center. 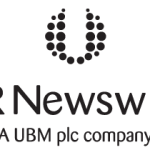 Cox Automotive expands their investment portfolio to include one of DriveTime’s spinoff companies, SilverRock. 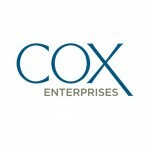 This investment in SilverRock Holdings provides Cox Automotive dealer customers better options for their insurance needs and to protect themselves against unforeseen mechanical failures, accidents and theft. DriveTime continues to expand it’s business in the state of Arizona, planning to add 650 additional employees in the state this year. In addition to the new hires, DriveTime is also working with multiple spinoff companies, including Carvana and SilverRock Group, Inc..
On January 8th, DriveTime was reported as having 74% of auto loans originated through e-contracting. 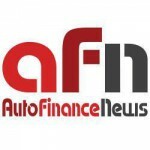 DriveTime is also prepping a new electronic loan modification system, with a scheduled launch in the first quarter of 2016. 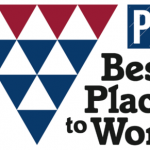 On December 3rd, DriveTime was announced as a best place to work in Arizona along with 114 other organizations – placing 5th among employers that have over 1,000 or more employees in Arizona. We are grateful to be ranked among QuickTrip Corp., Edwards Jones, PayPal Inc., and Desert Schools Federal Credit Union. On October 25, 2015, DriveTime is hosting 48 running events across the country, open and free to the public, for the first ever DriveTime Kids in Need 5K Fun Run, donating over $200,000 to 133 children with medical needs and their families. 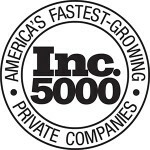 Based on revenue growth over a three year period, DriveTime makes the cut as one of the fastest growing private companies in America, among many other innovative organizations. 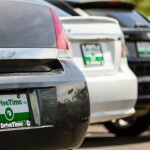 DriveTime was recognized as one out of only 6 multi-billion dollar companies on the list. 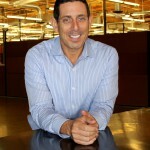 Technology and startup reporter, Hayley Ringle, sat down with DriveTime CIO, Paul Kaplan, at our home office in Phoenix to discuss DriveTime’s recent growth, IT culture and innovation across the company. 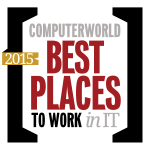 06/22/2015 – Computerworld announces DriveTime as a 2015 Best Places to Work in IT, one of 100 top organizations that challenge their IT staffs while providing great benefits and compensation. DriveTime ranked 15th among mid-size organizations, was one of 16 organizations making their debut on the annual list and is the first company in Arizona to be ranked in the top 100 in the past several years. 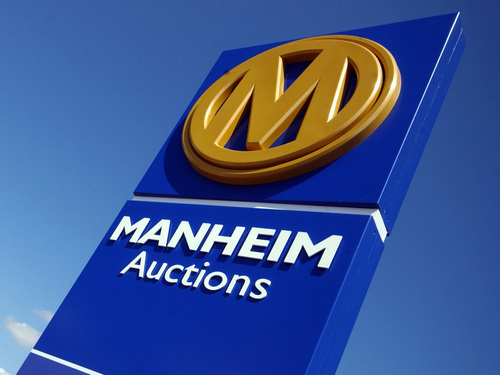 04/09/2015 – Wired magazines Autopia editor, Alex Davies, tags along with DriveTime at Manheim San Francisco auto auction while we show him the beginning stages of our supply chain. A unique, behind the scenes look of what it takes to inspect, bid on and purchase a handful of vehicles before sending them off to one of our inspection centers. 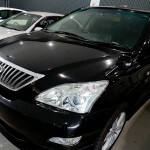 03/17/2015 – DriveTime is looking to fill basic transportation needs while capitalizing on the rising popularity of vehicle leasing. It can be a tricky proposition since the average person with a non-prime credit score won’t typically qualify for new-vehicle lease promotions, and these Americans can struggle to cover the operational and contract costs. 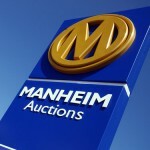 03/03/2015 – More than a quarter of all vehicles are now leased and this number is on the rise. 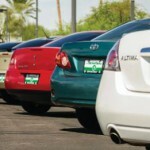 Consumers are looking for alternatives to traditional financing and dealers are delivering, including used car dealers. 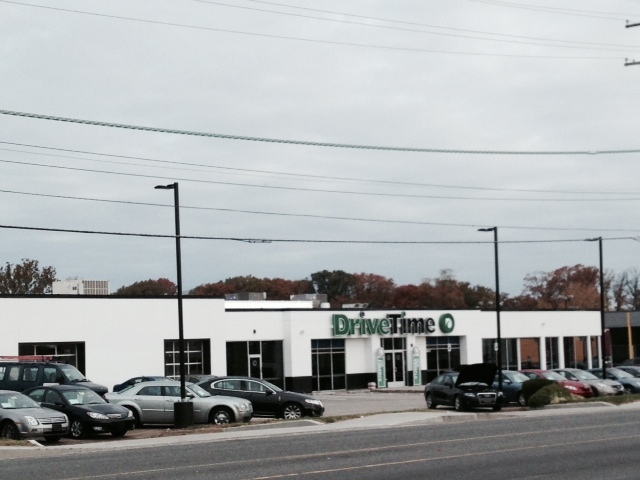 02/12/2015 – Drive Time is hiring more than 80 workers in the Valley. The used-car chain has openings in corporate departments for the home office in Phoenix, as well as customer service in Mesa. 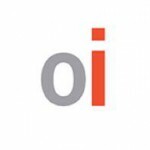 02/09/2015 – The Phoenix-based company is seeking to fill positions for its Phoenix home office, local inspection center and dealerships nationwide, states Amal Zahri, DriveTime’s Managing Director of Talent Acquisition. 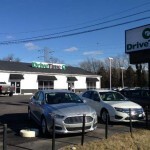 02/06/2015 – DriveTime, the nation’s largest used car dealer and financing company helping people with credit issues find and finance vehicles, will open its first New Jersey location on February 6, 2015 at 1852 N. Blackhorse Pike in Williamstown. 02/05/2015 – The new 96,000 square foot DriveTime corporate headquarters will be constructed to LEED Silver Certification standards in Tempe, AZ. 02/02/2015 – Knowing how a business runs can help an IT professional with their work, as it gives them a better understanding of what their technology services support. Heather Walicki, of DriveTime, moved her career from the financial side of the business into IT. 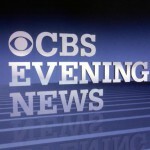 01/13/2015 – CBS Evening News, Anthony Mason reports on Labor Department report that states that job openings rose 2.9 percent to 4.97 million, the most since January 2001, DriveTime featured. 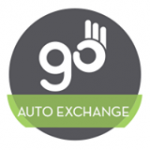 12/14/2014 – Manheim announced this week that it has been selected by DriveTime as an exclusive remarketing partner along with Go Auto Exchange. 11/23/2014 – A company that specializes in selling used vehicles and helping buyers with poor or no credit has opened near New Castle. 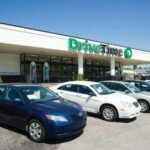 11/21/2014 – DriveTime, the nation’s largest used car dealer and financing company helping people with credit issues find and finance vehicles, will grow its presence in the Chicago area with the opening of the Lombard location. 11/20/2014 – Manheim announced a partnership with subprime credit used-car dealer DriveTime to form Go Auto Exchange, a new separate and independent wholesale auction company focused on independent dealers and the low-end vehicle segment. 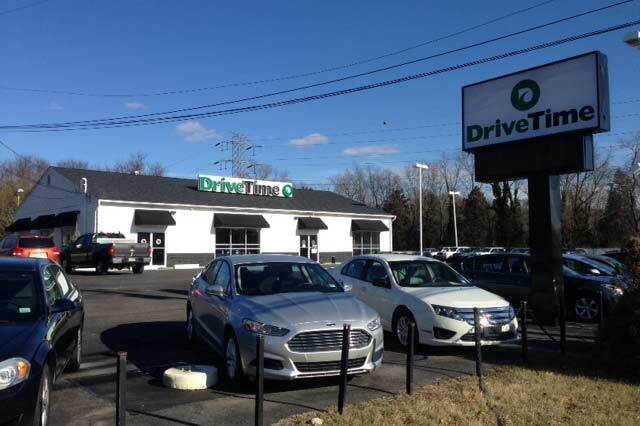 11/14/2014 – DriveTime, the nation’s largest used car dealer and financing company helping people with credit issues find and finance vehicles, will open its first Delaware Valley (Philly metro area) location on November 21, 2014. 11/6/2014 – DriveTime values and appreciates diversity and understands the power of hiring talent from different backgrounds, encouraging various perspectives to come together for the betterment of the company. 11/03/2014 – Tallahassee’s DriveTime hosted its first charity event for families living in the Ronald McDonald House. Eight employees cooked a picnic style meal, feeding about five families in need. 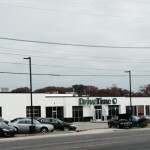 11/03/2014 – DriveTime, the nation’s largest used car dealer and financing company helping people with credit issues find and finance vehicles, opened its first Washington, D.C. area location on Friday, October 31 in Marlow Heights. 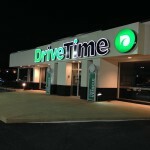 10/31/2014 – As the company continues to ramp up its Cancel Anytime lease program that allows a vehicle return without consequence should personal financial problems arise, DriveTime ventured near Capitol Hill for its next store opening, unveiling a first location in the Washington, D.C. area. 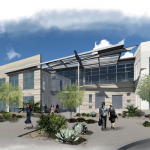 10/28/2014 – Liberty Property Trust announced the signing of a 96,000 square foot lease with DriveTime Automotive Group for a new corporate headquarters in Liberty Center at Rio Salado in Tempe. 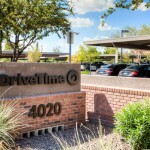 10/28/2014 – The new corporate headquarters for DriveTime Automotive Group will be the third of five Class A office buildings in Liberty Center at Rio Salado. 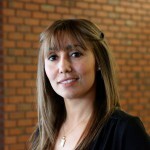 10/20/2014 – For Amal Zahri, managing director of talent acquisition at DriveTime, that challenge is competing for top talent — and she’s not alone. 10/17/2014 – DriveTime is 18 months into its own leasing program that’s on pace for the same kind of leasing origination level as what the new-car industry is enjoying. 10/02/2014 – Many of us were left with our tails tucked in between our legs after the global financial crisis of 2007-2008. 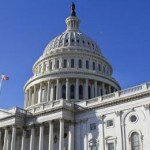 Unfortunately, many Americans are still recovering five years later and continue to face challenges making their mortgage or car payment, in addition to the increasing costs of ordinary living expenses. 08/02/2014 – A graduate of Sandia High School and the University of New Mexico, Jason Garcia has shot up the corporate ladder at DriveTime as fast as one of his jumpers he launched while playing prep basketball for the Matadors. 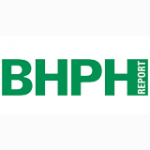 07/31/2014 – DriveTime Automotive Group contends customer service always has been a hallmark of its business practices, especially since buy-here, pay-here can create such an intimate relationship between a dealer and a purchaser. 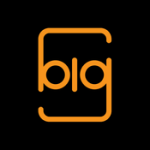 07/10/2014 – Nation’s largest subprime auto dealer receives BBB’s highest rating and accreditation for providing world-class customer service and transparency in business operations.